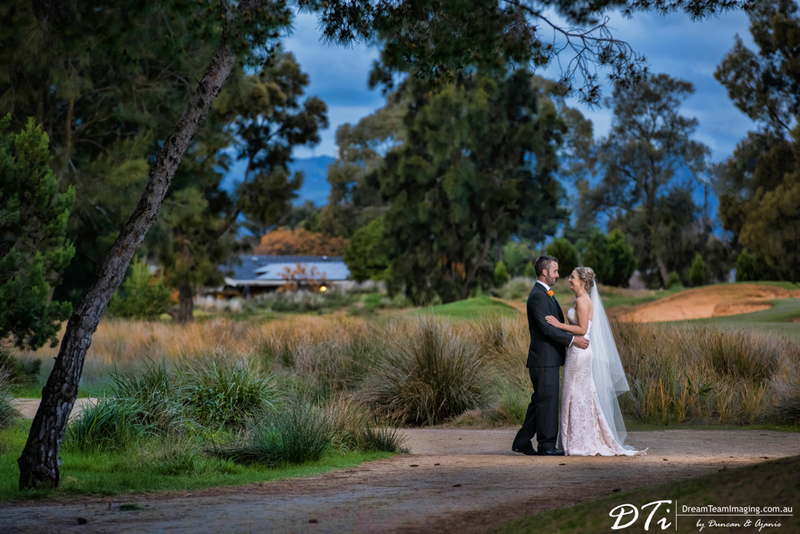 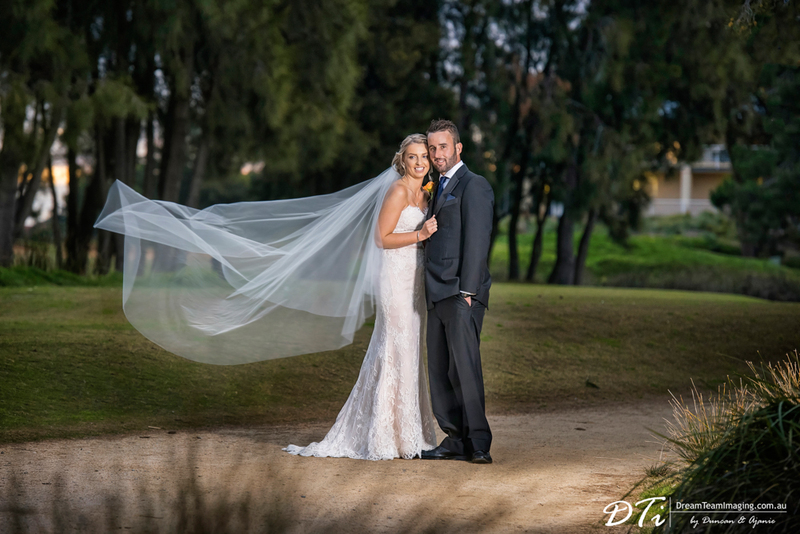 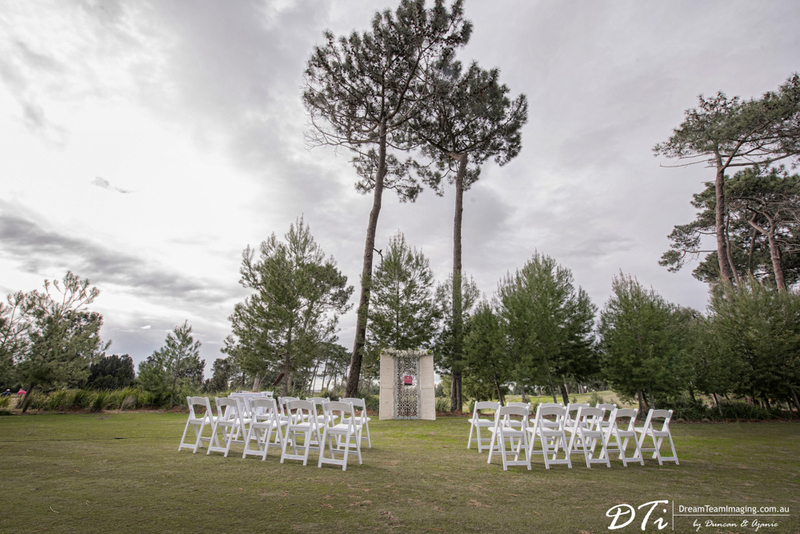 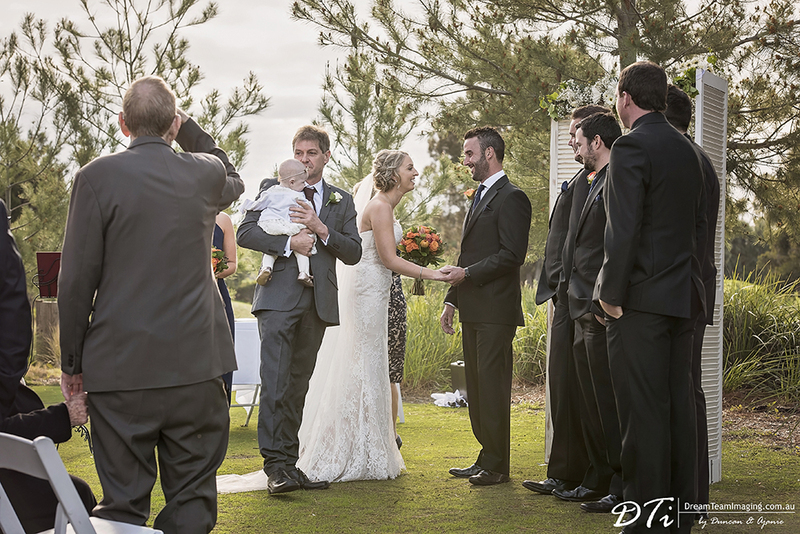 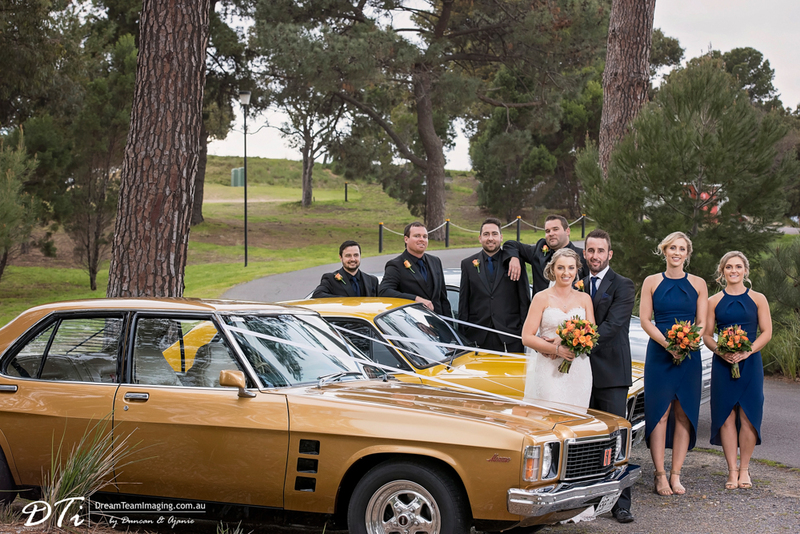 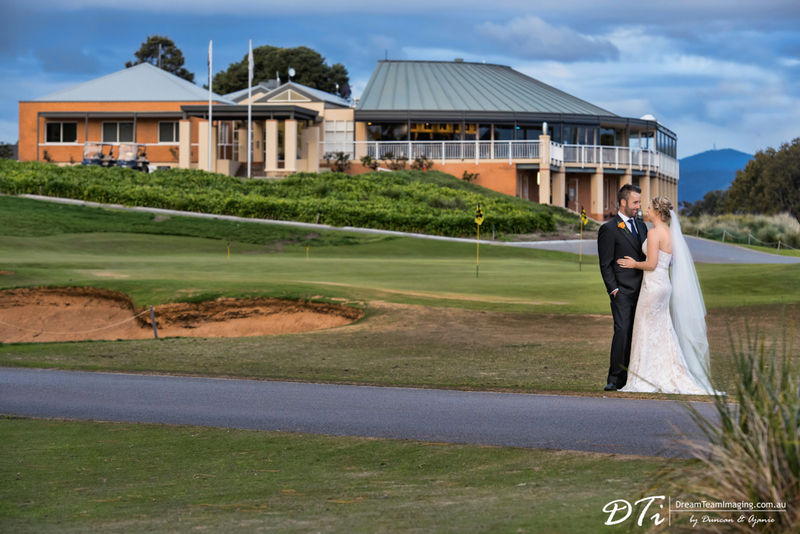 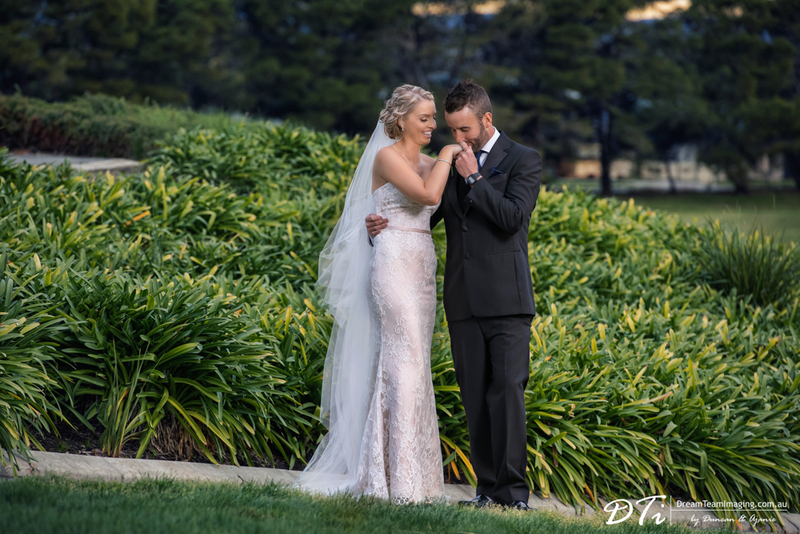 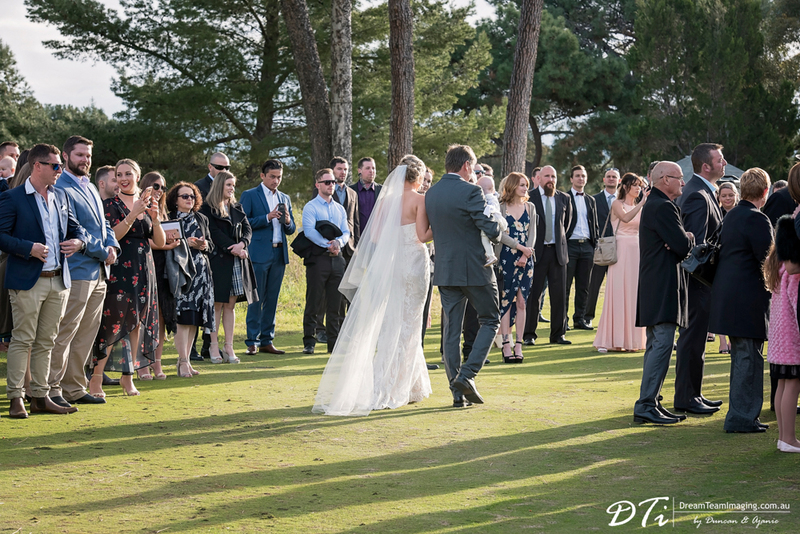 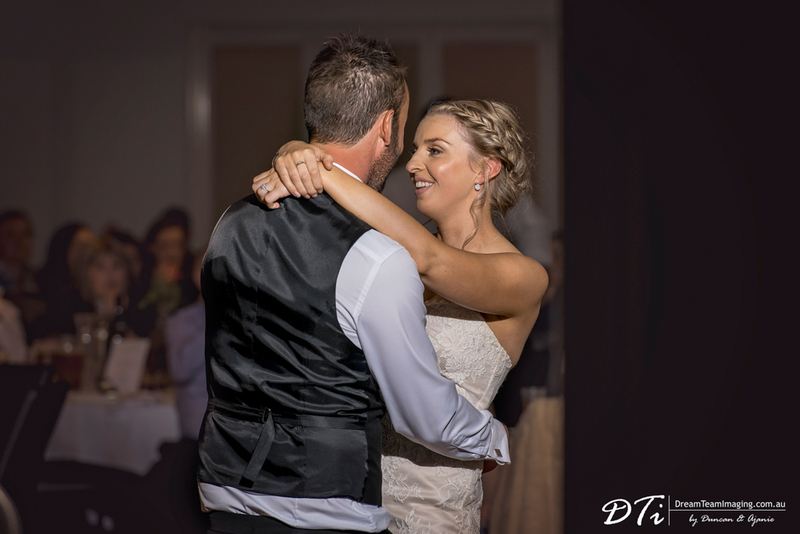 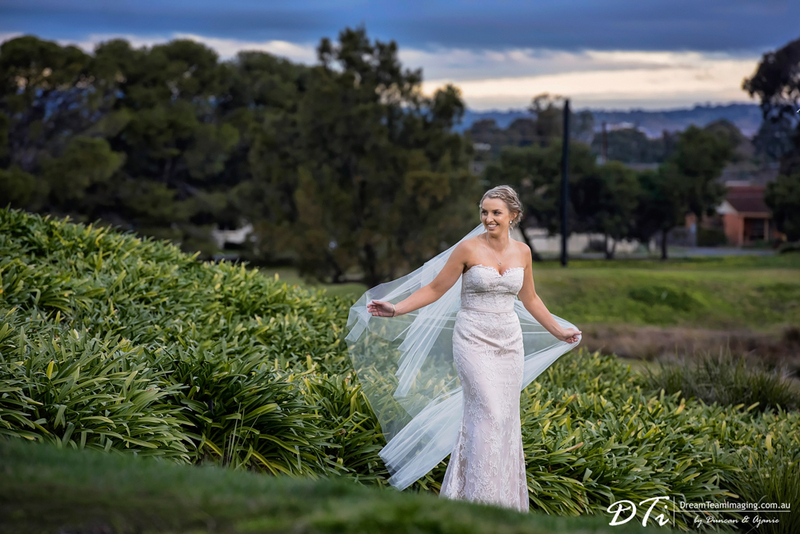 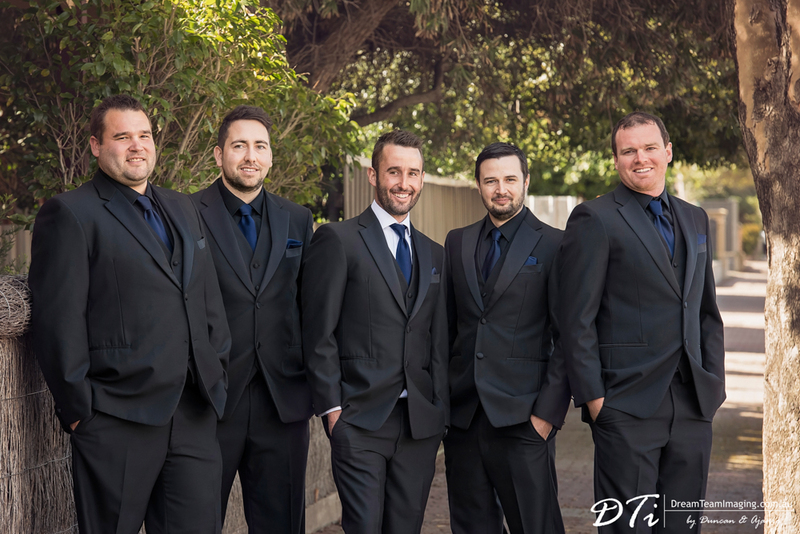 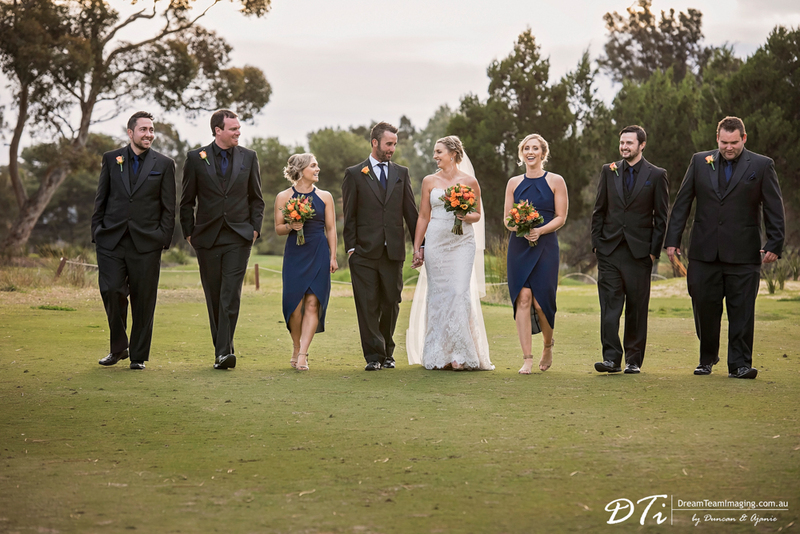 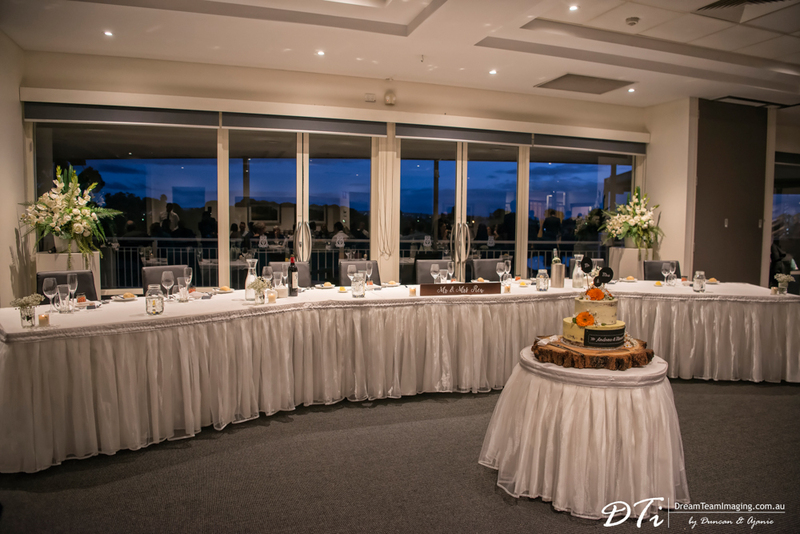 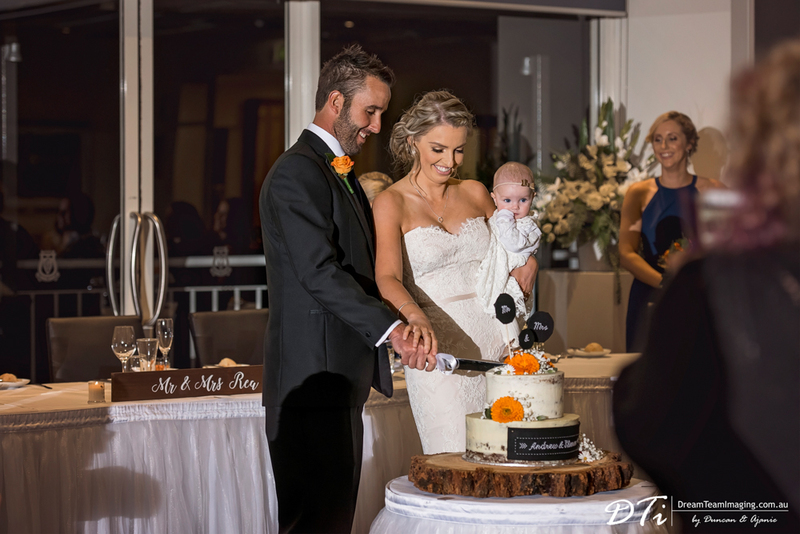 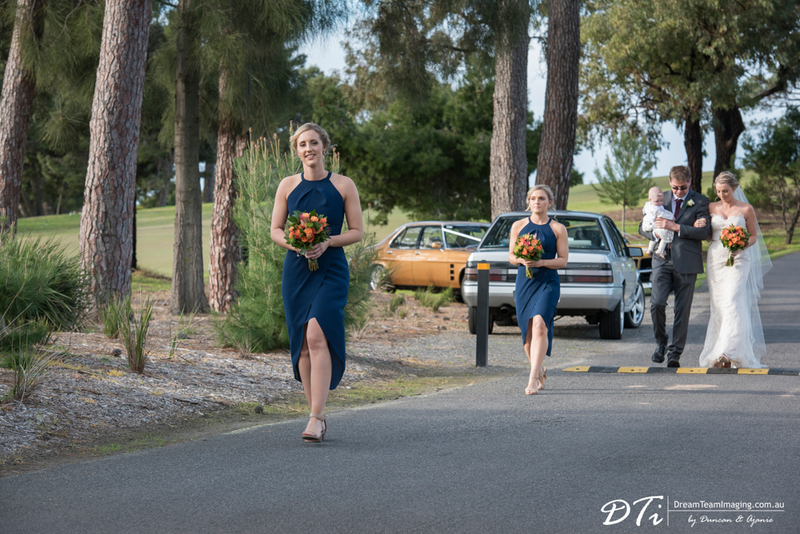 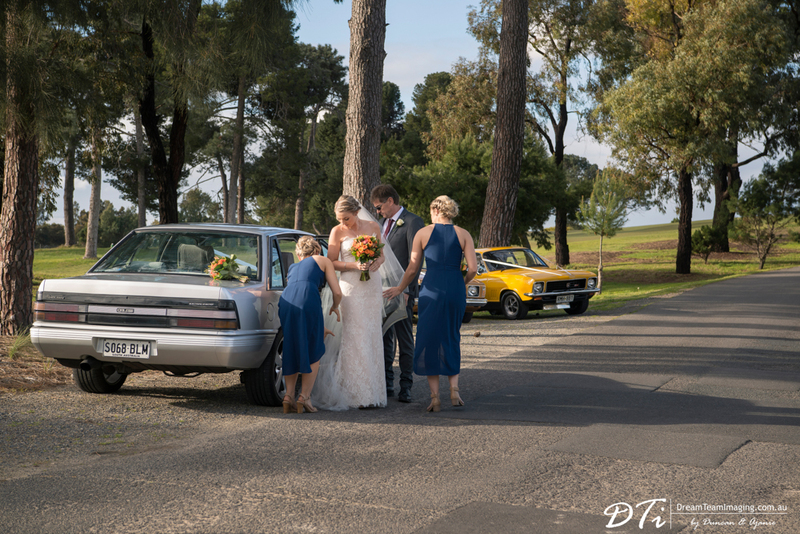 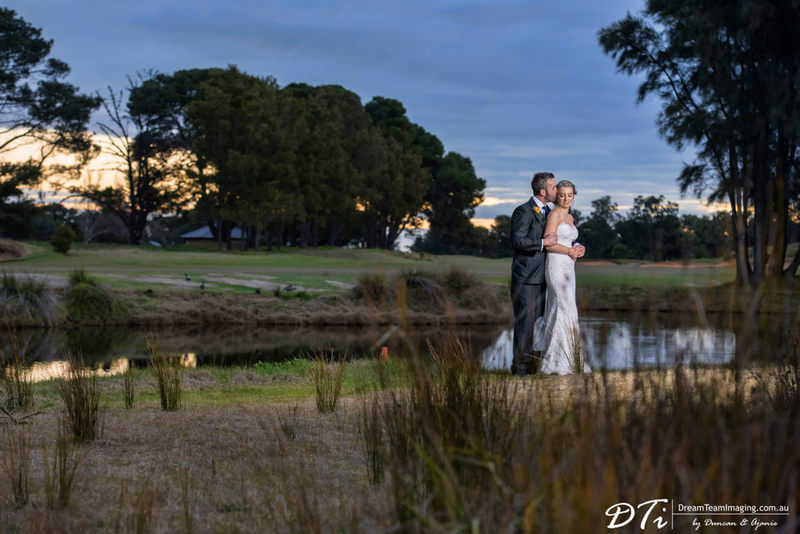 It was a beautiful spring day at the Glenelg golf club, a perfect day for a wedding. 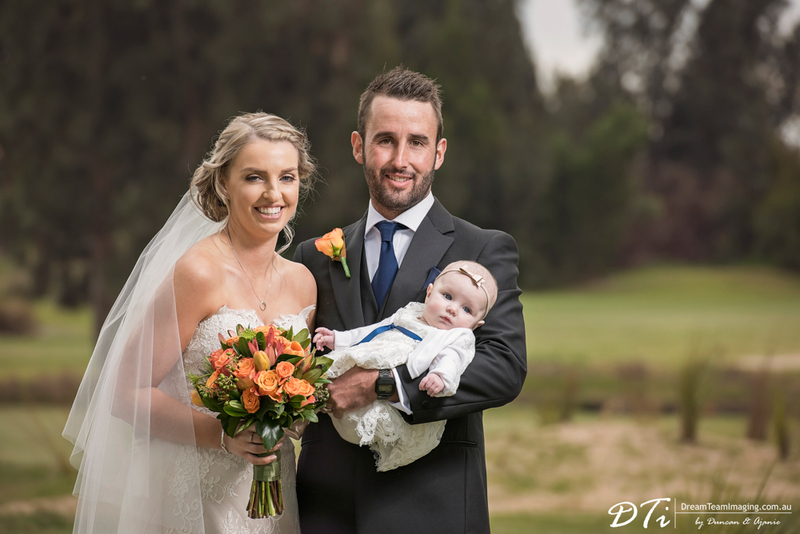 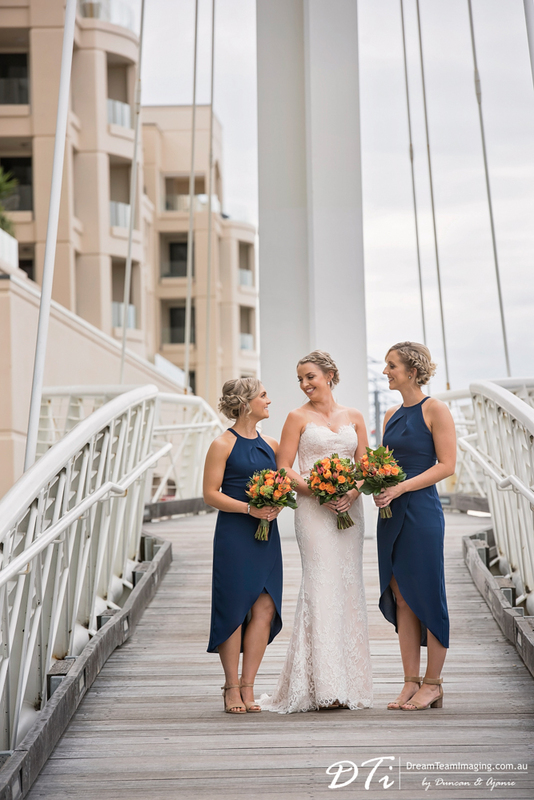 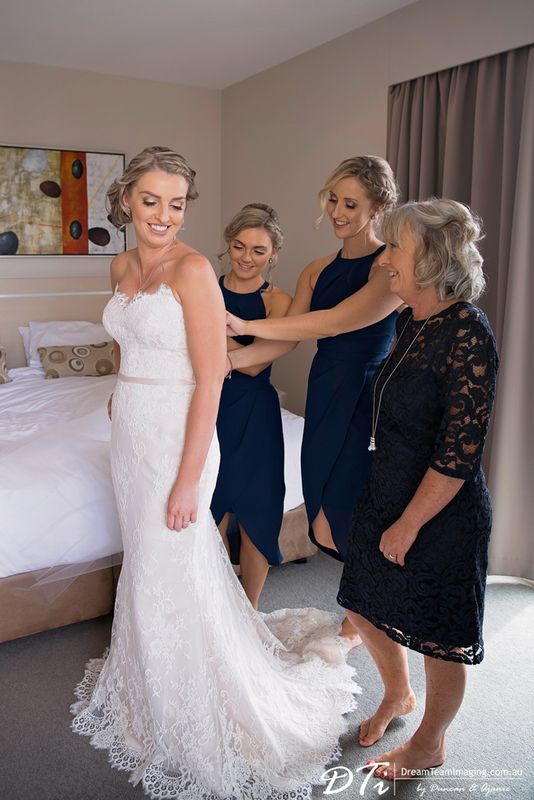 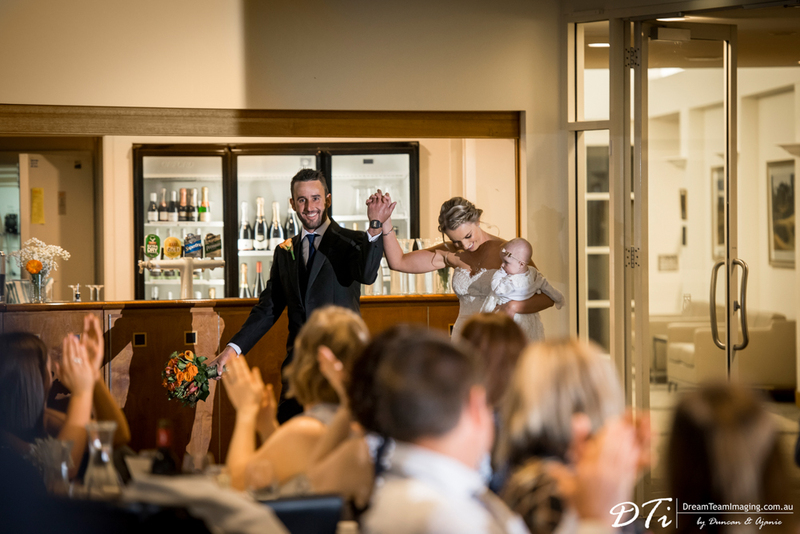 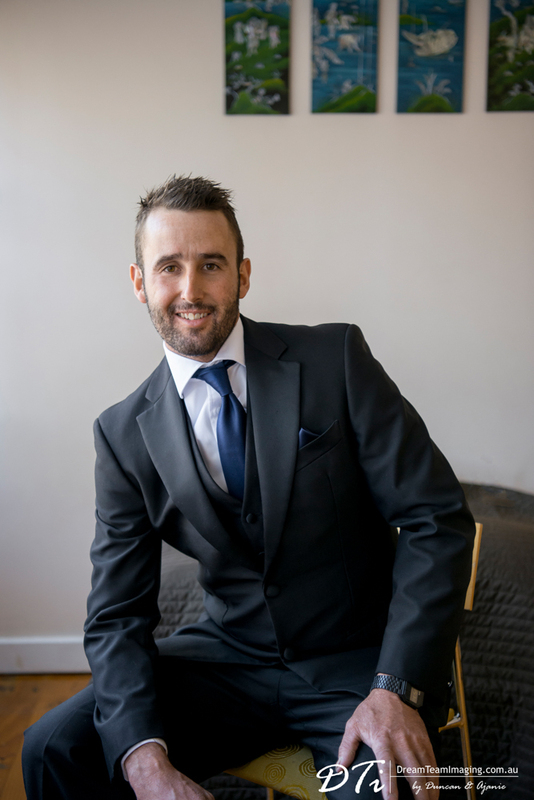 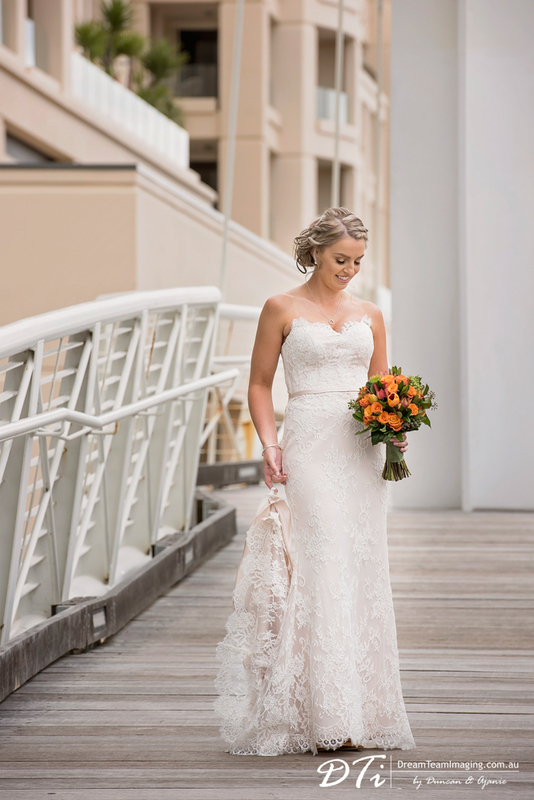 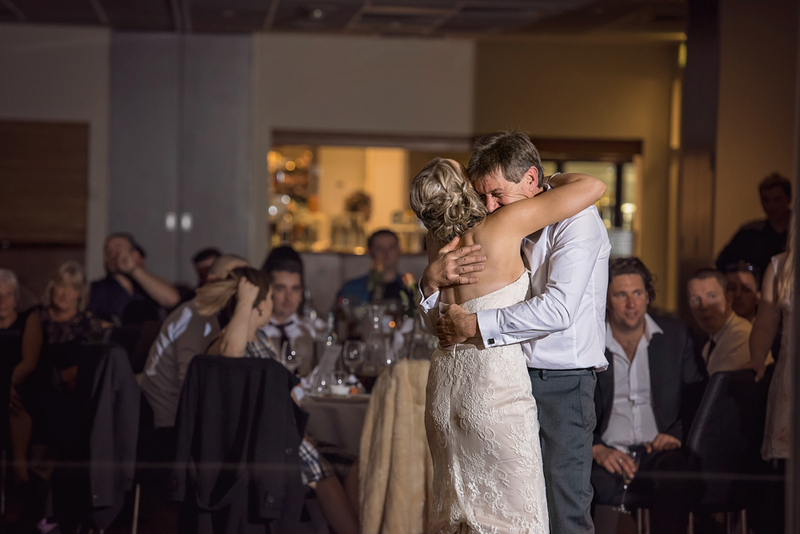 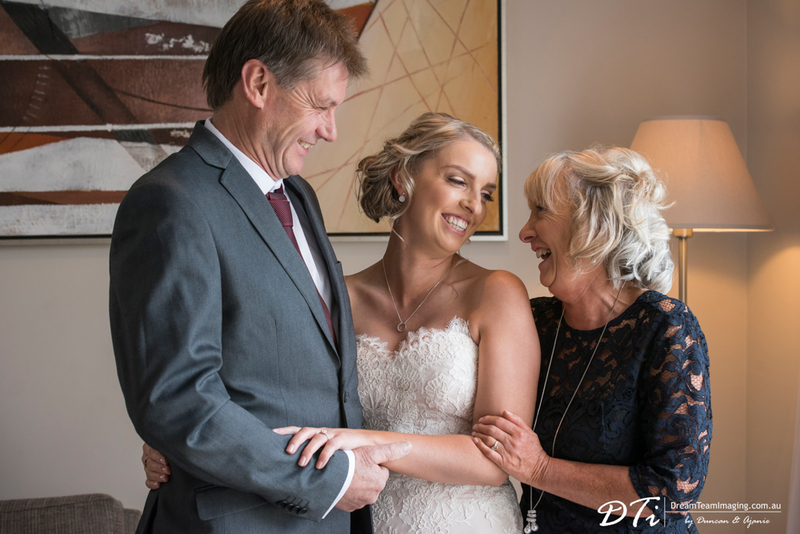 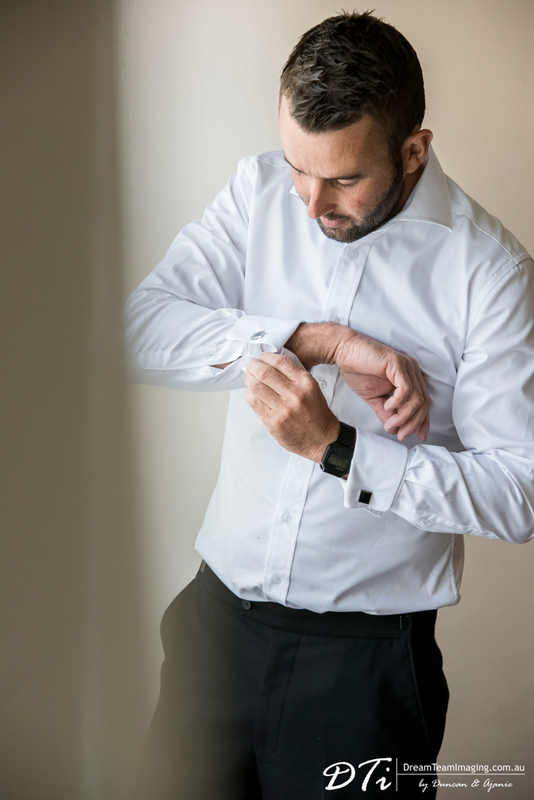 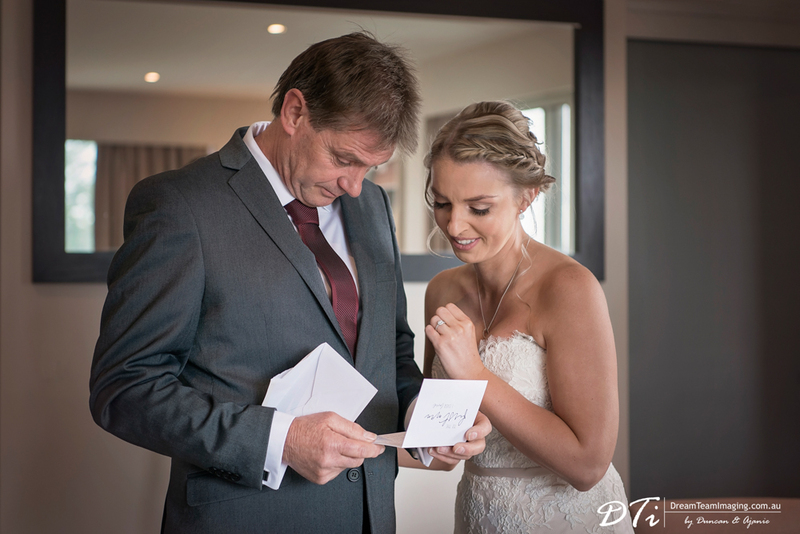 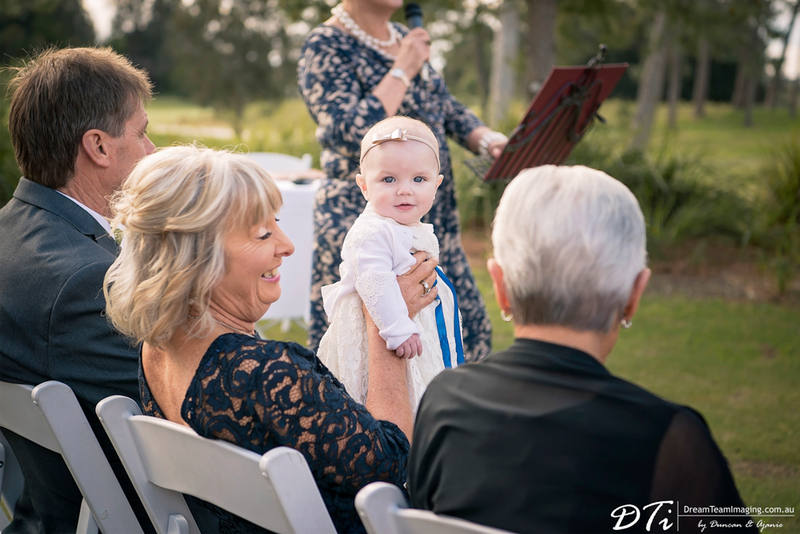 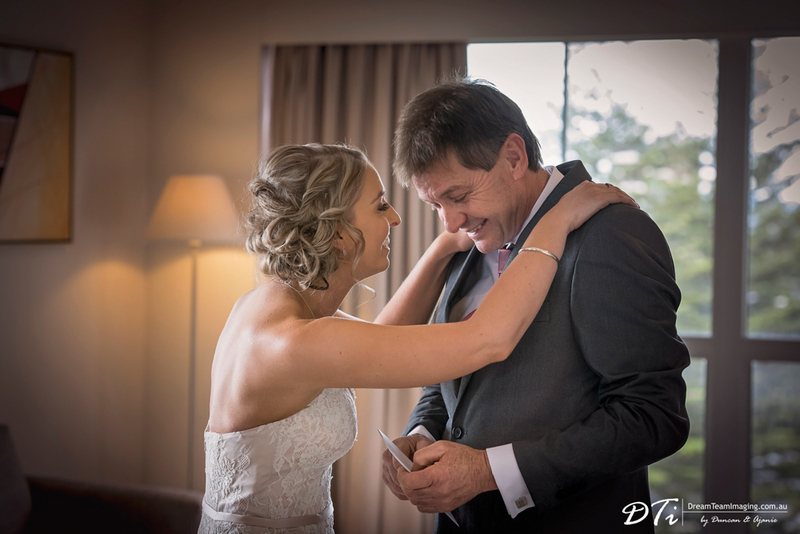 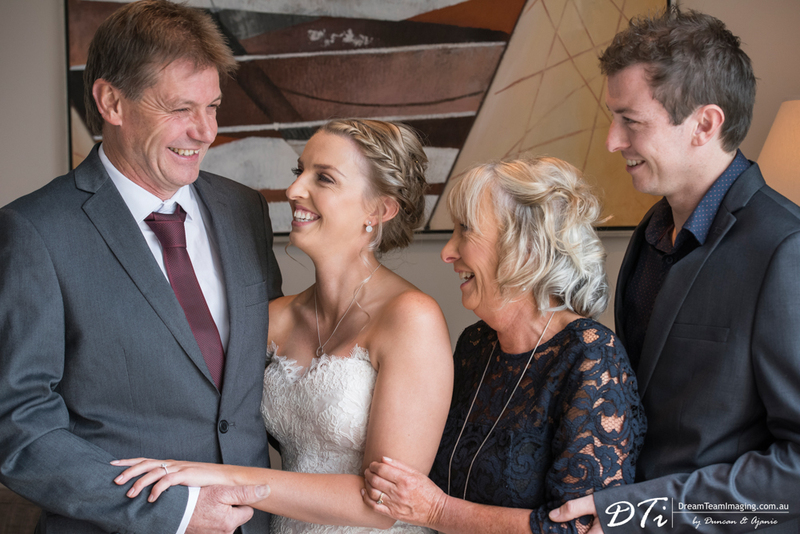 With full of emotions, Andrew waited patiently as Shenae walked down the aisle with her dad holding their baby daughter Mckenzie. 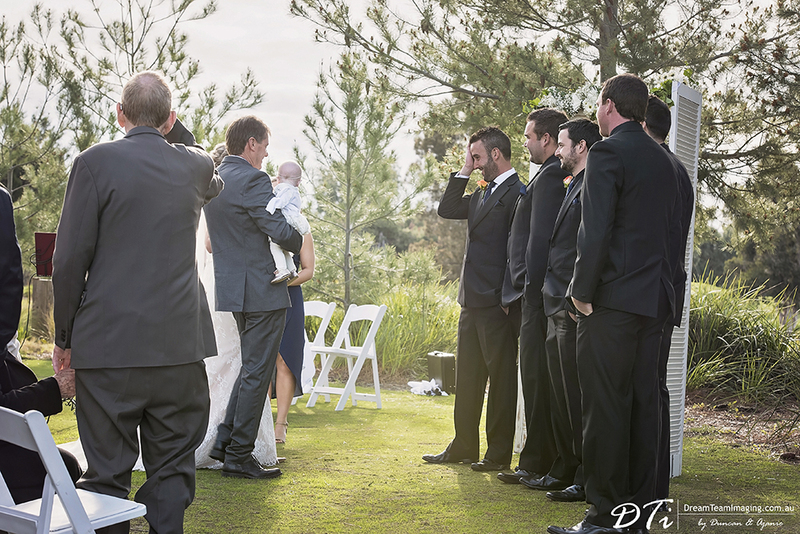 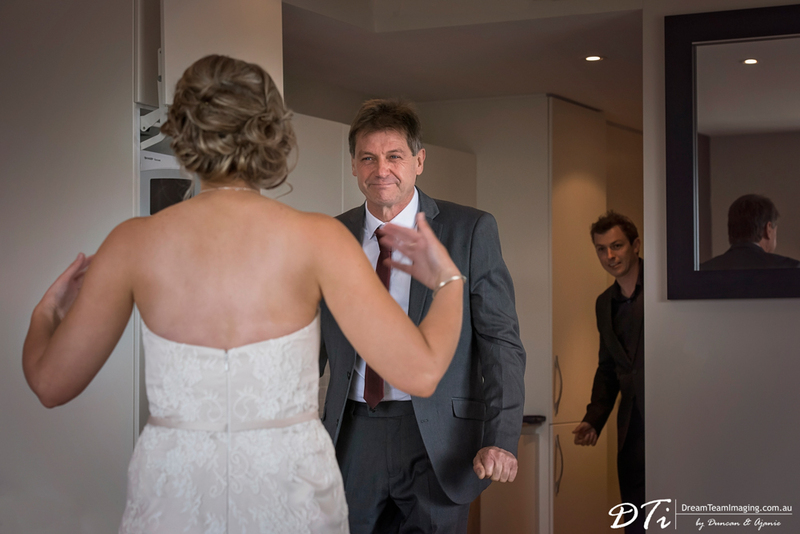 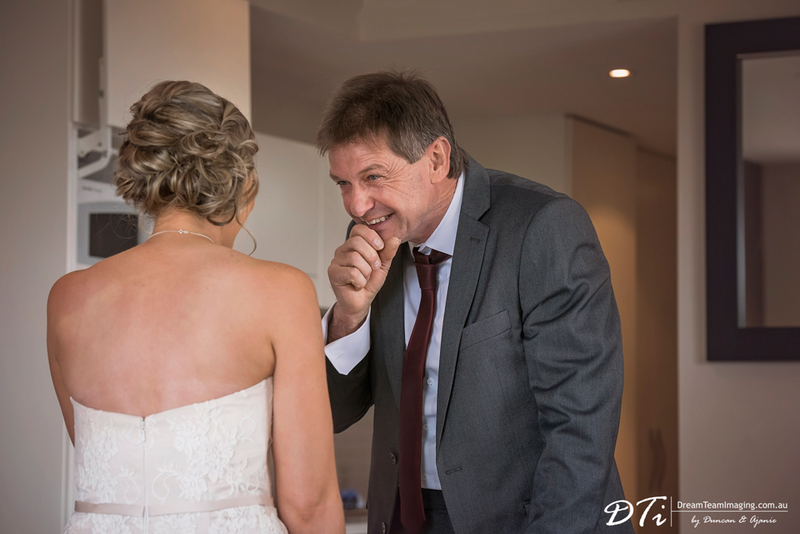 The moment Andrew saw his bride and daughter he could not hold his tears back. 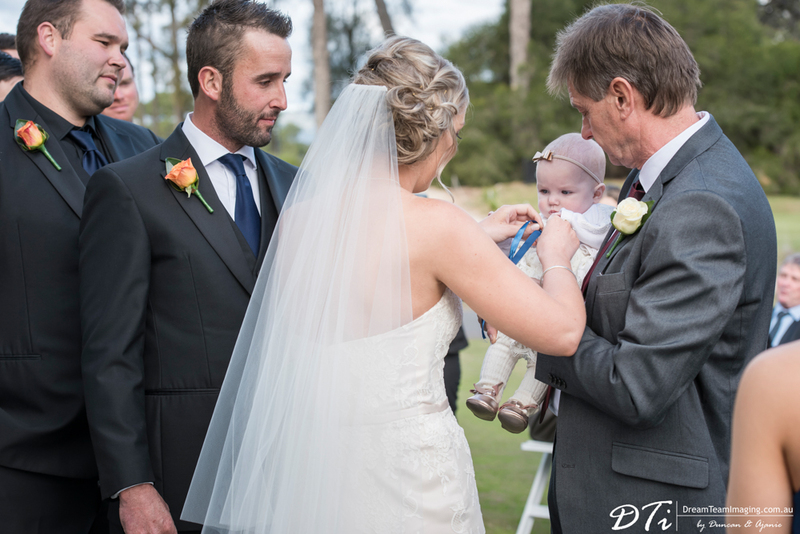 With the wedding rings tied to her cute dress, gorgeous little Mckenzie was the ring bearer. 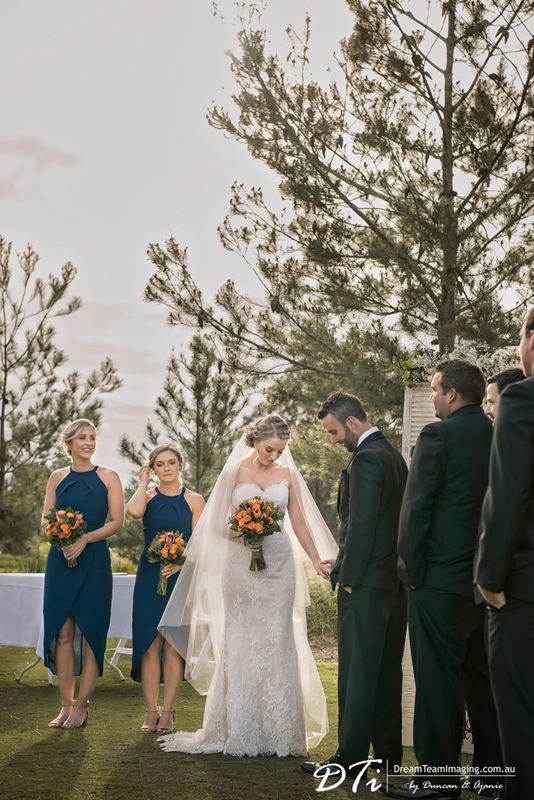 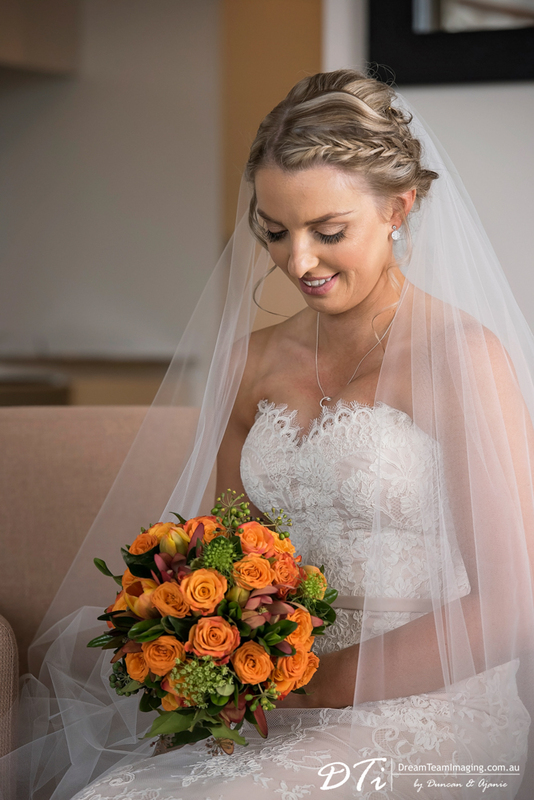 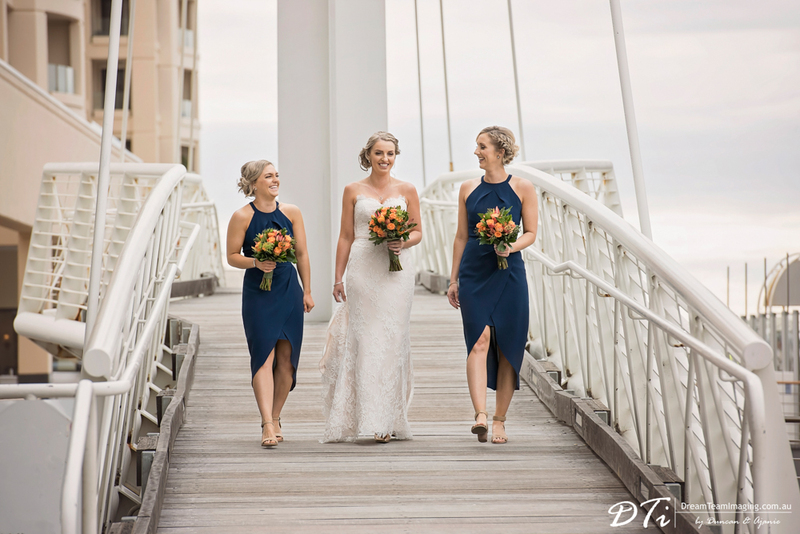 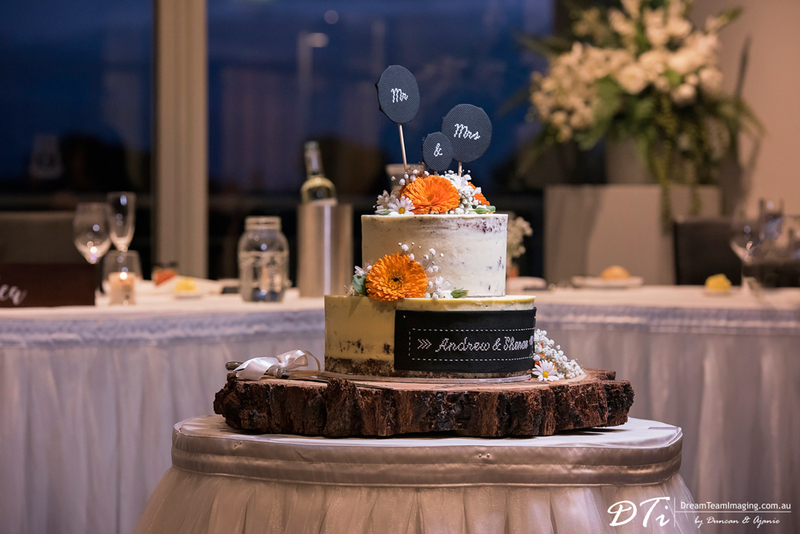 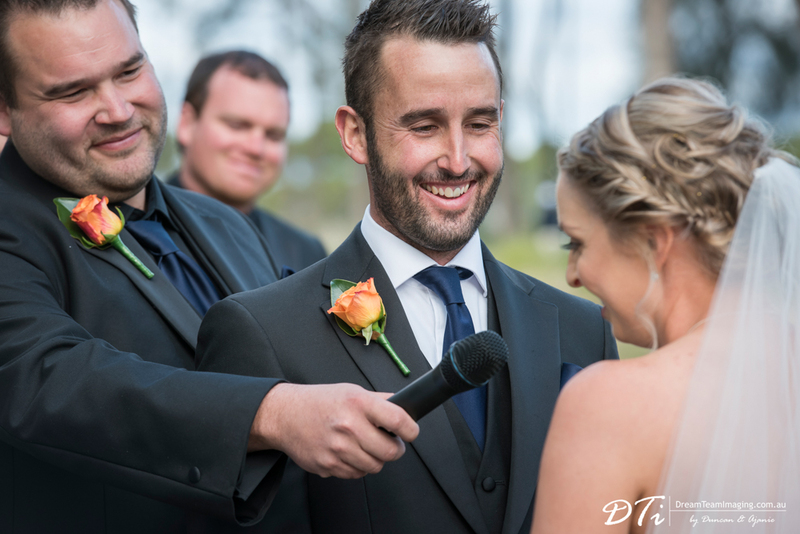 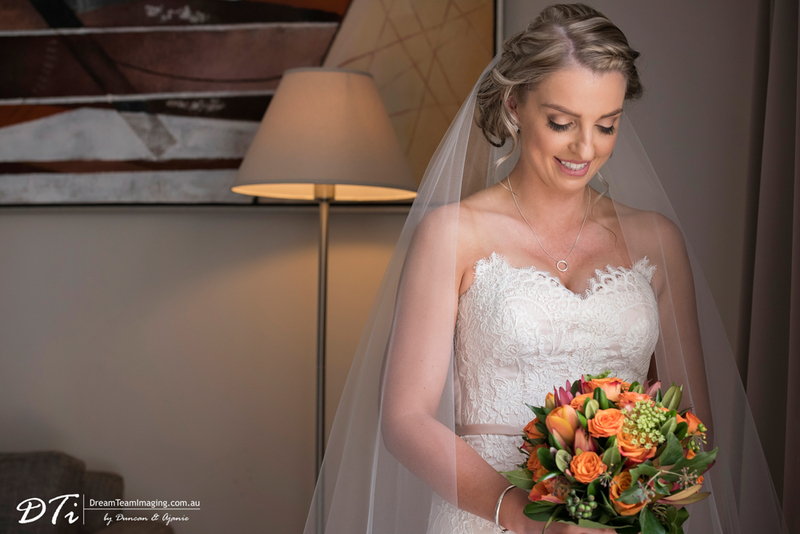 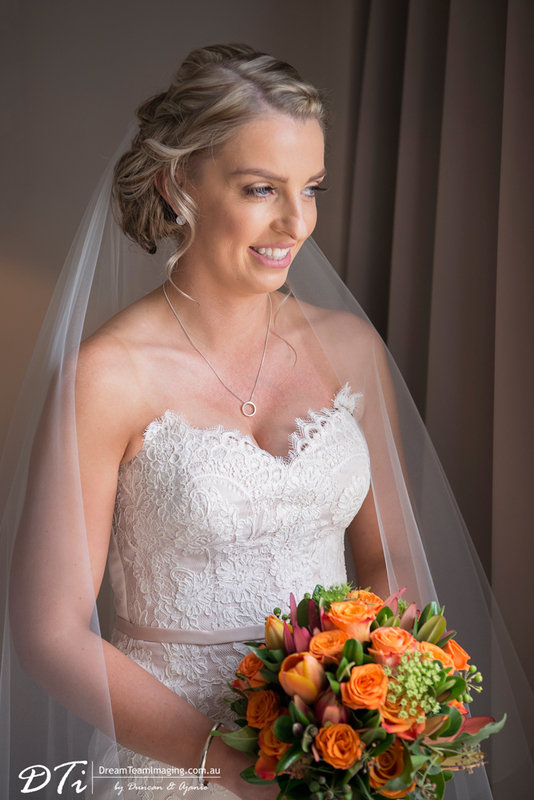 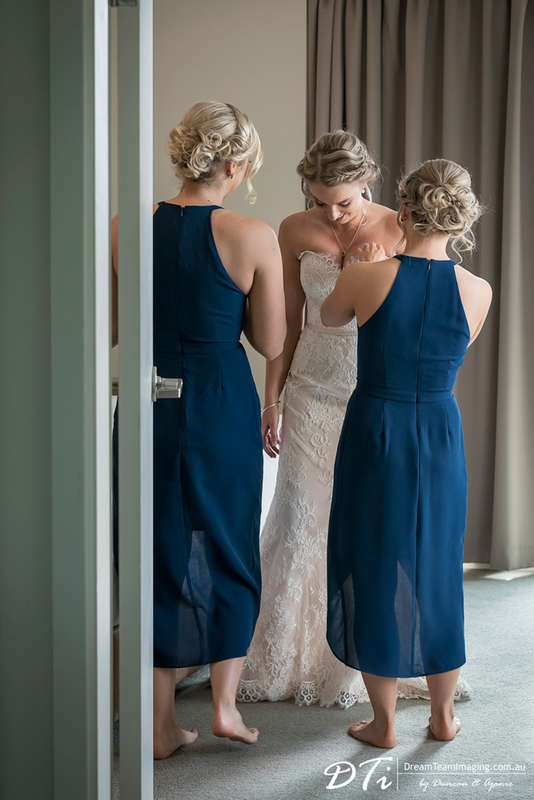 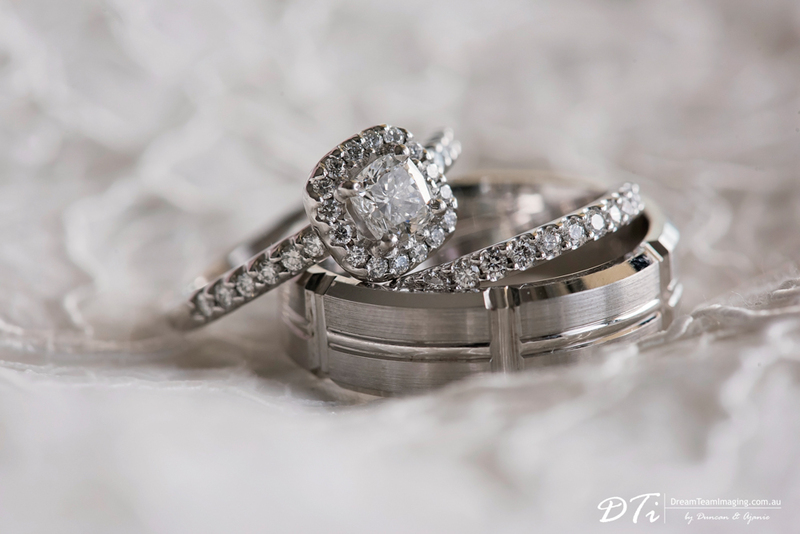 Shenae and Andrew are very simple and they kept everything about their wedding simple as well. 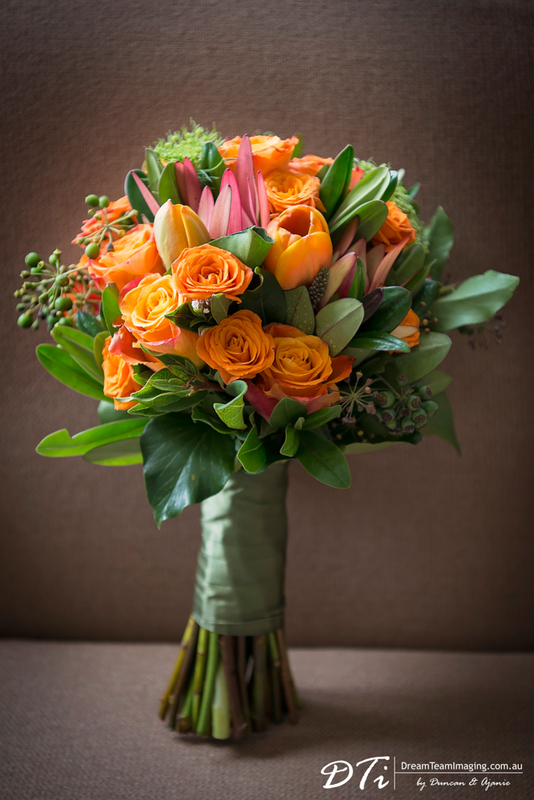 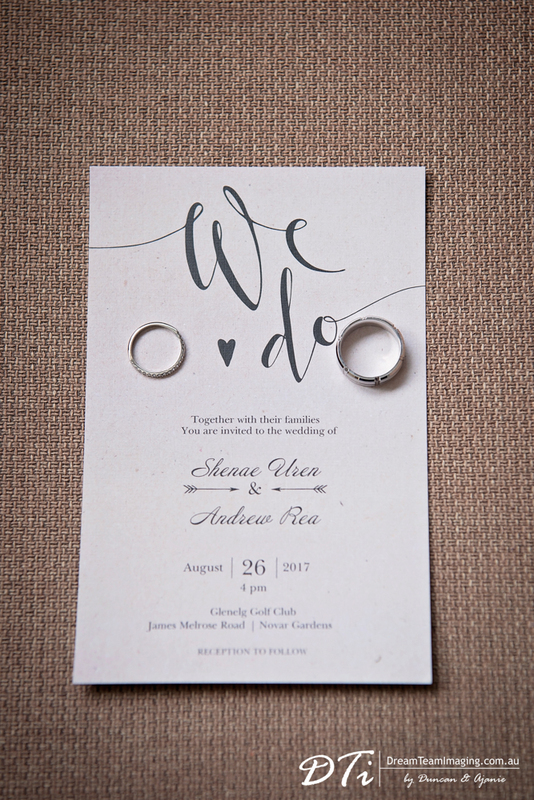 From the wedding invitation to wedding decor, everything was fitting with their personalities. 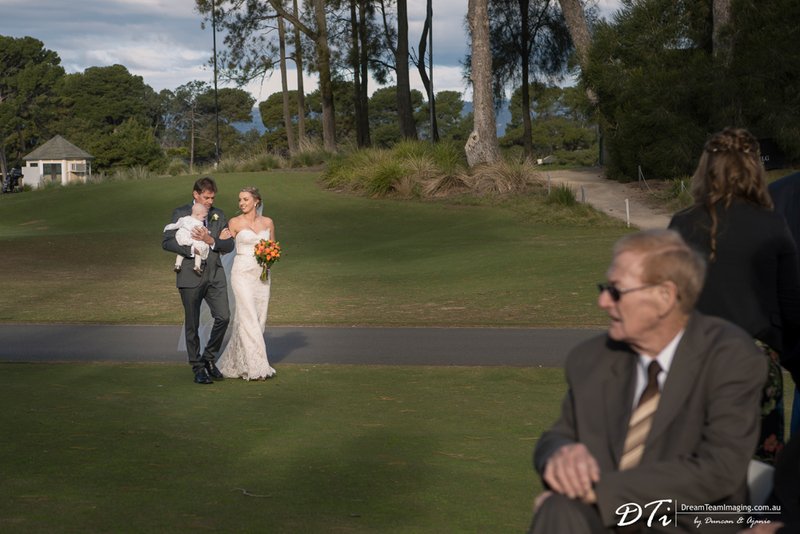 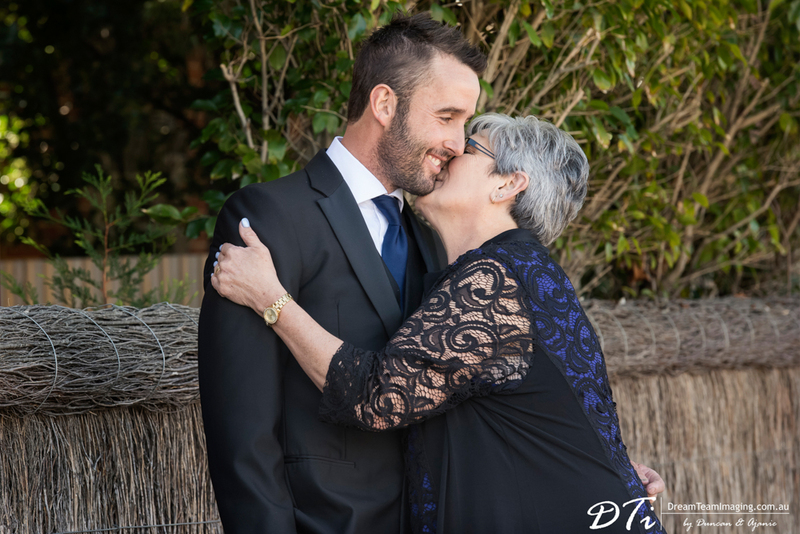 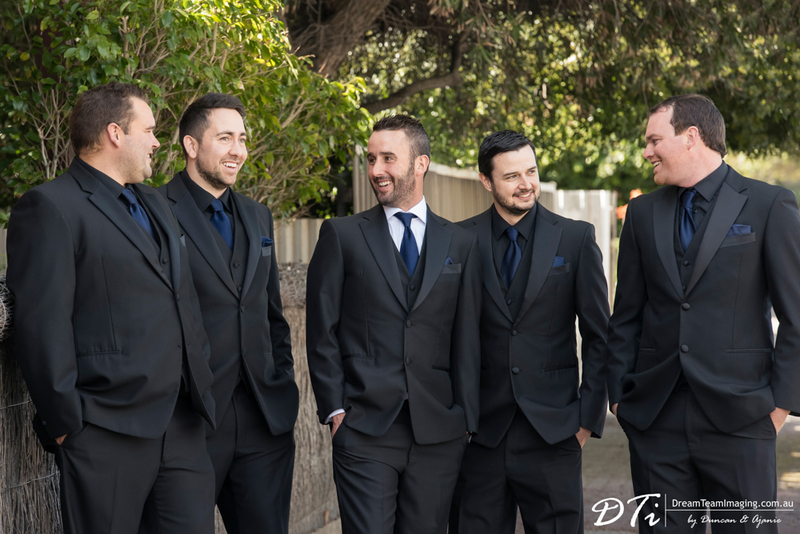 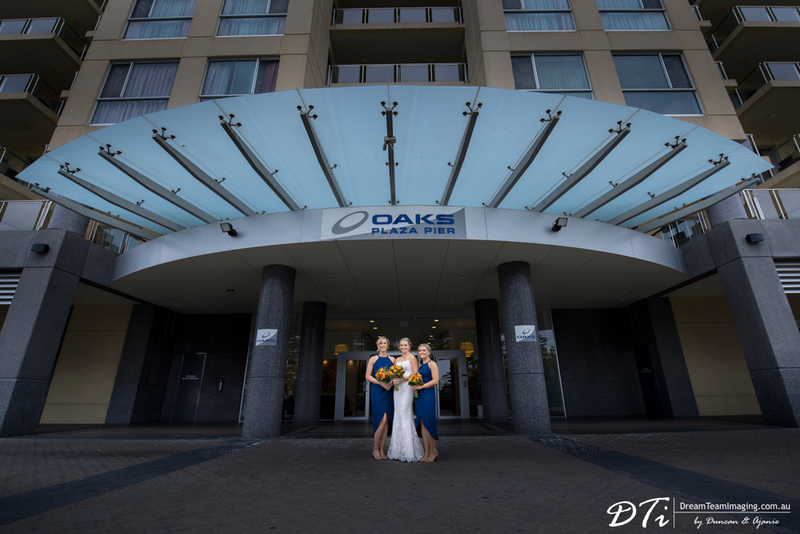 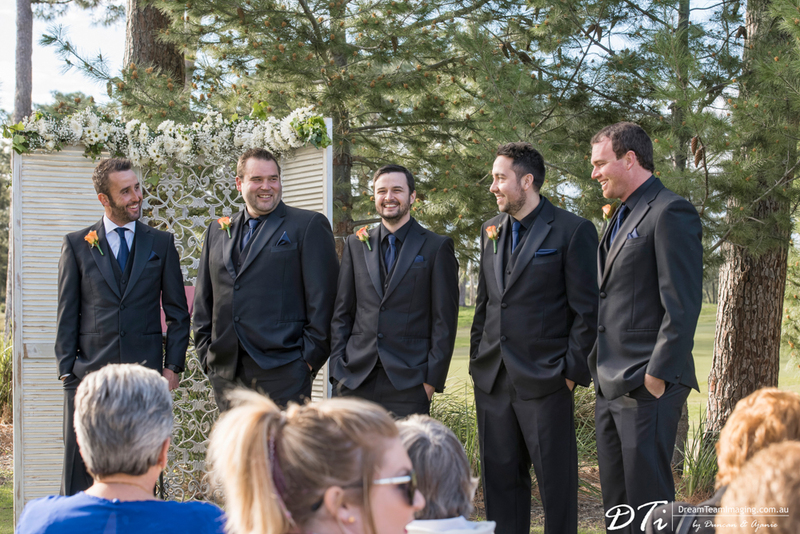 Enjoy a selection of images from their day.